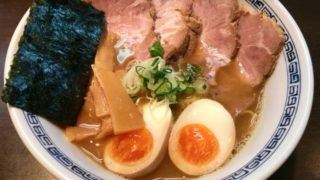 When it comes to food, there’s no doubt many people prefer eating Japanese cuisine as it is widely known not only for its taste but also for its unique style and guaranteed high-quality ingredients. 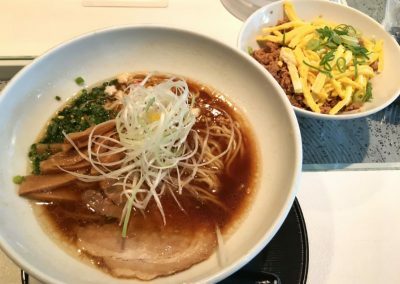 One of the most popular Japanese dishes is ramen – mostly consists of Chinese wheat noodles with tasty broth and varieties of toppings to choose from. Take note, it is one of the most recommended food by the locals. I’m sure you wouldn’t dare missing out some ramen shops when you get the chance to visit “The Land of The Rising Sun”. 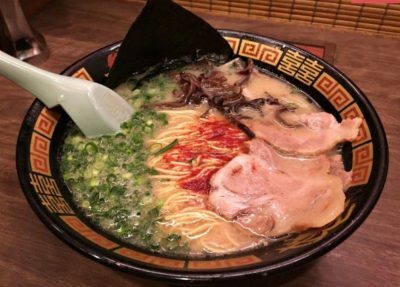 A lot of you may be wondering why this restaurant is known to be Shibuya’s number 1 among all other ramen shops in the metro. Location wise, it’ll only take you 2 minutes on foot from Keio Inokashira Line [Shibuya Station] – West Exit. Of course, I wouldn’t skip the most important part: the taste! 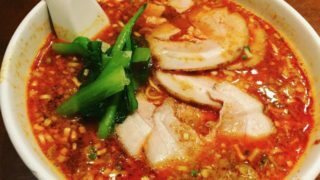 If you are looking for a certain taste of mixed soy sauce, seafood and pork flavors on your soup, then this place is perfect for you, gourmand! 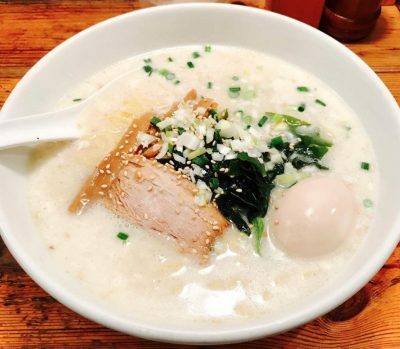 Highly Recommended Menu: ¥1,100 – Yakibuta Ramen (braised pork Ramen) perfect with the additional egg topping. 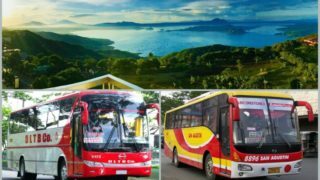 You’ll hear nothing but mostly excellent reviews about this place and that is exactly the reason why it is very famous even to foreigners. It is conveniently located 3 minutes away on foot from JR Shibuya station (Hachiko exit). In this place, you’ll find a culturally different atmosphere setup, experience tiny cubicled seats directed to the kitchen area where you can just tell the staff of your additional order. How nice could that possibly be? 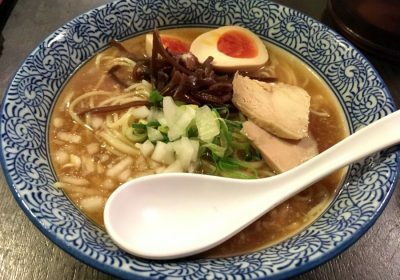 In terms of broth, Ichiran offers a lot depending on the customers’ preferences. Yes, you’ve read it right. You can customize your order depending on how you want your Ramen to be made. 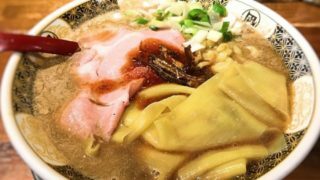 In line with the noodles, its firmness is remarkable that’s surely suitable for all coming visitors. Also, the English Menu is a major plus! 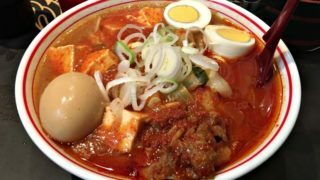 If you want to experience the Yokohama-homestyle ramen, you better check out this family-owned restaurant which is just 2 – 3 minutes away from Shibuya station New South Exit. I’d say don’t get your hopes up when it comes to the surroundings. Limited space that’s just like any other ramen shops. 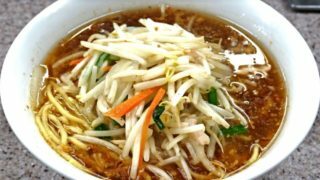 The soup has a rich and thick consistency and more on soy sauce. Servings are a bit too much for a not-so-heavy eater like me. You see, it’s really reasonably priced compared to others. 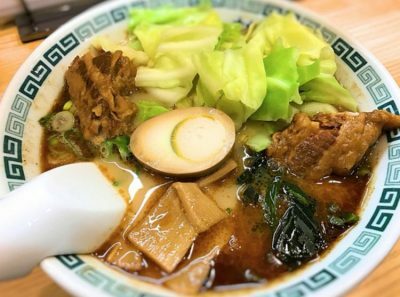 Coming from its name, “Butao” the word literally means “pork king” it already gives you a heads-up that this place offers an extremely tasty pork ramen. But what I like most about Ramen Nagi Butao is their unique food menu: Original King (original taste), Red King (spicy), Black King (squid ink + black sesame + garlic), and the Green King (basil leaves + grated parmesan cheese). I didn’t know that naming of food menus can be this intriguing! haha! First-time coming here? It is highly suggested to try the original taste menu – “Original King”. Seeing lots of good feedbacks from foreigners, this place is surely worth writing on your bucket list. It is conveniently located 5 minutes on foot from Shinsen station and 6 minutes from JR Shibuya station. Now here’s the catch, if you are into rice plus soup, you’ve found the right place! 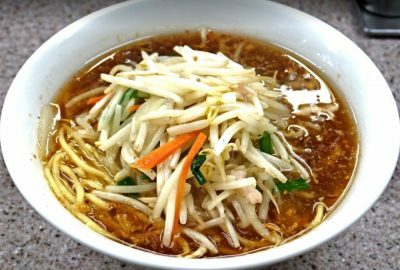 The broth is labeled to be unforgettably delicious and the price is just right! 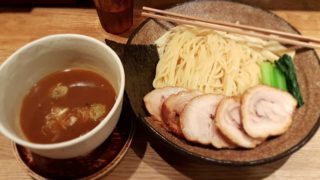 Famous for both ramen and tsukemen (dipping noodles), and its mellifluous style with soundtracks from the 60’s, 70’s, and soulful RNB music, it surely is worth trying for! Located just a few minutes away from Shibuya station, I’m sure it isn’t hard to find. 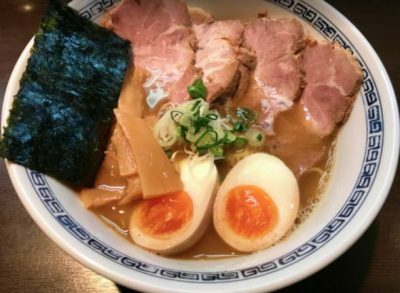 Another interesting fact is, the owner Nukui-san, a ramen enthusiast himself is also into craft beers and even made his own collections from Japan’s famous breweries! Right, Let’s get to the taste and texture! 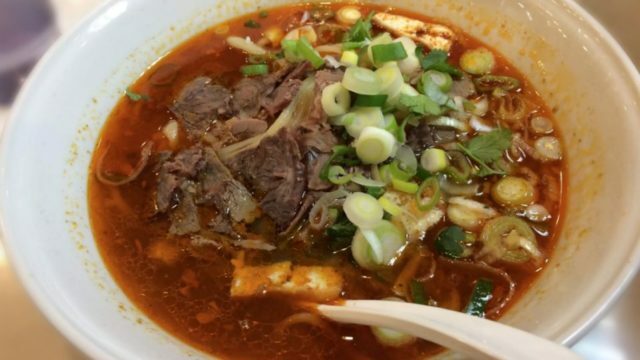 The place has nummy broths and silky smooth noodles perfect for slurping. 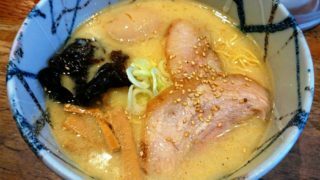 If you want your soup to be a little spicy, you can have their Kara-Ramen or Kara Tsukemen. 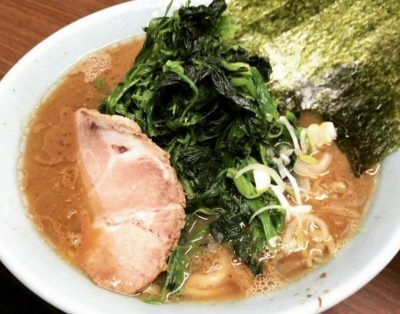 A long-established ramen house in Shibuya for over 60 years! 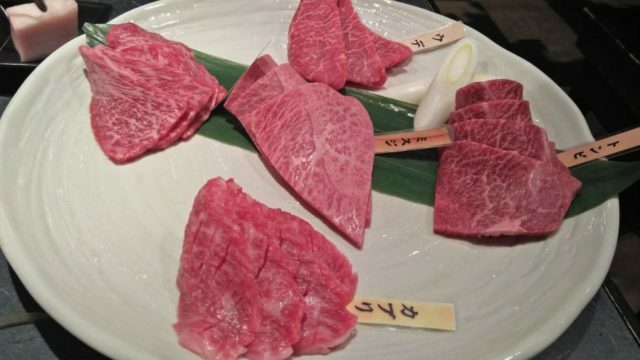 It takes a lot to withstand the test of time especially for restaurants in a successfully remodeled city and yet, Kiraku has proven its worth. 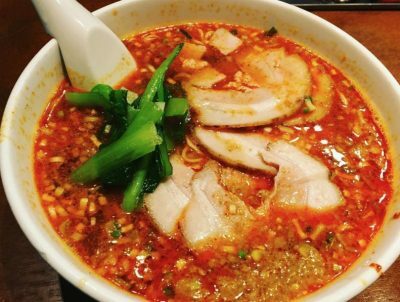 The highly recommended menu is its Chuka Ramen (Chinese-style noodles + broth). The broth is soy sauce based that superbly matched with gyoza(wonton) and chashu (braised pork) toppings. Looking for spice? 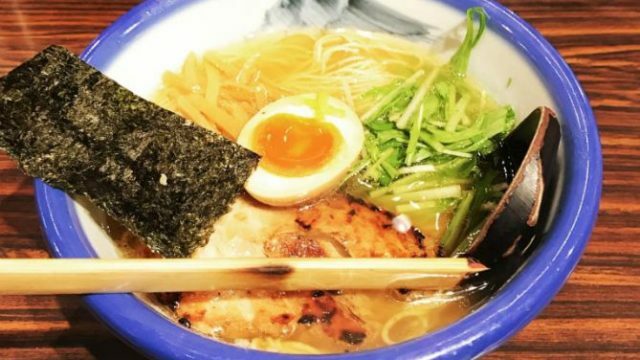 Here’s the hottest ramen house in the city. 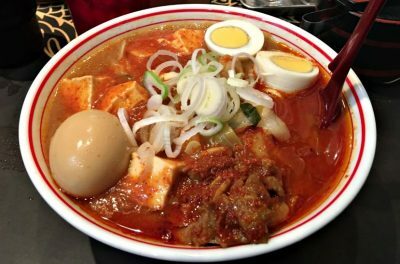 Yes, it is indeed well-known for its “super spicy ramen” that most people are conjecturing about the spiciness level. 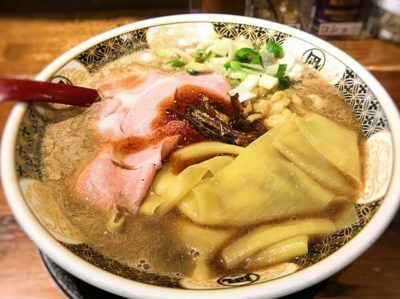 Not only that, customers might visit this place and experienced an immensely hot ramen but will surely be wanting for more! Quite paradoxical as expected! 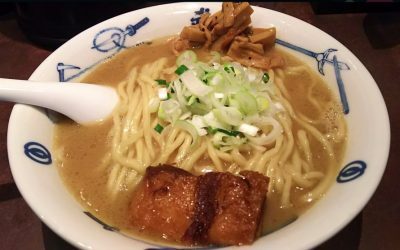 The highly recommended menu is the spiciest ” Hiyashi Miso Ramen and Tsukemen”. To most, Nakajima is worth the wait! 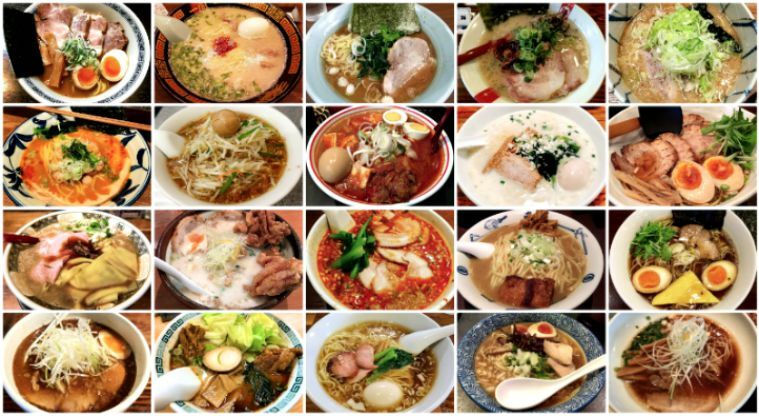 Famously known to be Chinese-Japanese Ramen House in Shibuya, this place can be really crowded at times. 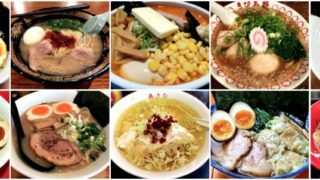 If you want to have some foods paired up with your ramen, might as well experience dining at this place. It’s fried rice is also a popular choice. 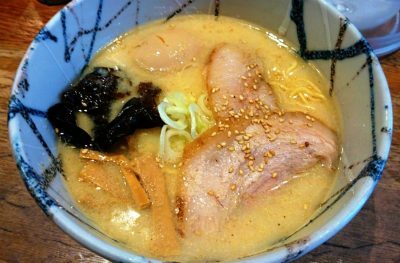 Its highly recommended menu is the Tantan Ramen – a Chinese and Japanese fusion noodle soup. 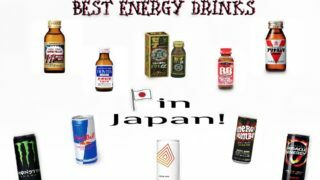 It is said that this place is best for the health-conscious folks! It is conveniently located 3 minutes away by walk from Shinsen station. The broth has no MSG(monosodium glutamate) and purely chicken and fish (bonito) with justly thick noodles. It’s truly possible to choose vegetable ramen if you like. The highly recommended menu is Tantanmen plus some toppings! You’ll be surprised to experience this salt and sardine-based broth ramen of Niboshi. 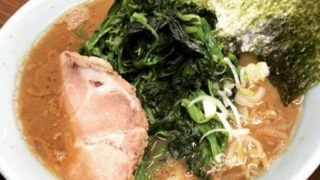 Most ramen shops offer tonkotsu ramen (pork bones), but this place offers a new taste worth of every penny you spend. You can choose the type of soup you want whether it’s Niboshi special (richer taste) or the classic watery style. Aside from the unusual broth, the noodles vary from one’s liking, too. You can request for firmer noodles if you don’t like the average ones. 3. Oil – little, normal, or lots of. Their highly recommended menu is Sugoi Niboshi Shio Ramen. 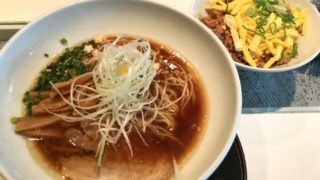 This restaurant has no-frills but an extremely satisfying taste of broth and noodles best combined! 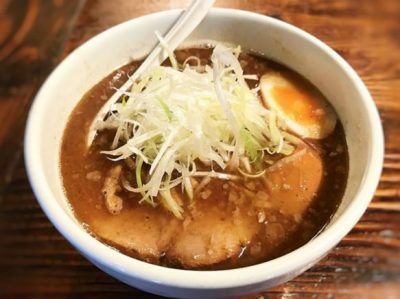 If you’re into memorable seek and eat journey in Shibuya, make sure to visit this impactful ramen house! Talking about the soup, most customers are aiming to come back and visit this place again and again, and so do I. 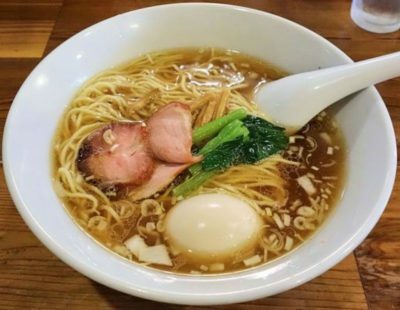 It has a richer taste, perfect pork toppings and slurpy noodles that are all mixed in just one bowl. Another good find that is just 2 minutes away by walk from Shibuya station South Exit. 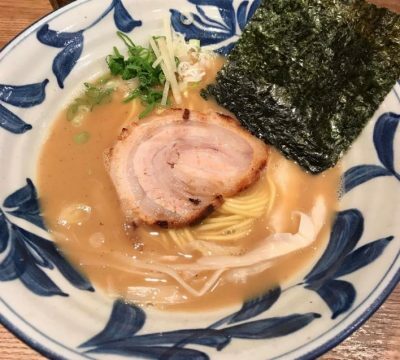 Many have claimed that this is the place never disappoints first timers and even returning customers because of its perfectly paired Tonkatsu and noodles in one bowl and I couldn’t agree more! Also, it has great noodle texture and mouthwatering braised pork toppings! 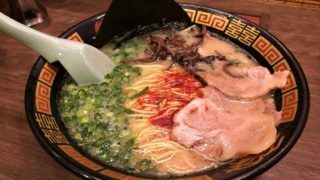 Although this place has no English menu available, it is still one of the highly recommended ramen places that foreigners must try when they visit Shibuya. 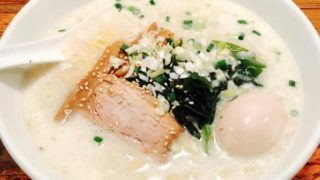 The soup is a combination of tonkotsu(pork bones) and seafood. The food aroma while eating will surely make you wanting for more. If you’re a meat or pork lover, then you better go for it! Here’s another heaven for the health conscious ones. 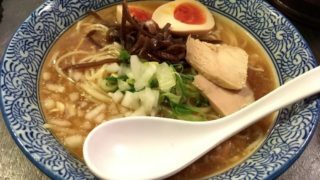 This ramen house offers nothing but a delicious healthy soup without any artificial additives like MSG, and great texture of noodles. 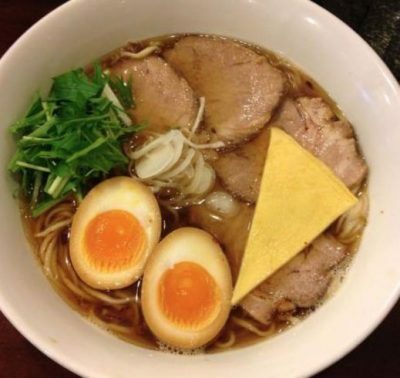 I also commend how artistic-looking their mineral-rich ramen bowls are because of the perfectly cooked eggs cut in half and a piece of fried egg in a triangular cut. 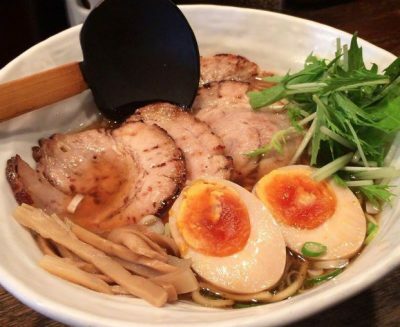 A place where you can find above-average ramen bowls topped with mouthwatering pork chashu. The tenderness of the meat will surely make your tummy dancing for more. Make sure you’re not on a diet before coming here. But who cares? Maybe, you can also consider having a cheat day because it is surely worth the experience. Here’s a good representation of Ramen from the south. 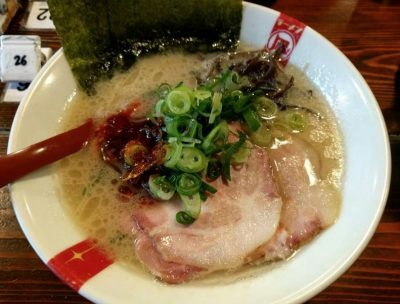 Originated from Kumamoto, (prefecture in Japan) this place offers a thicker and richer taste of 100% tonkotsu based soup that is famous in the southern area of Japan. 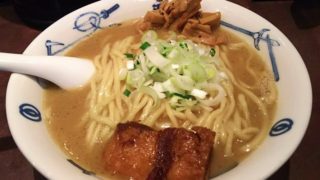 It has thick Udon-like noodles which justly matched the soup. Highly Recommended Menu: Ramen and Gyoza. There are so many ramen shops that serve chicken and seafood based soup. This place is no exception. However, if you don’t like oily ramen soup, better check this out. Aside from the flavourful soup and great noodles, you can also add wonton dumplings in your Ramen bowl. Chicken lovers, here’s a place you wouldn’t dare to miss! 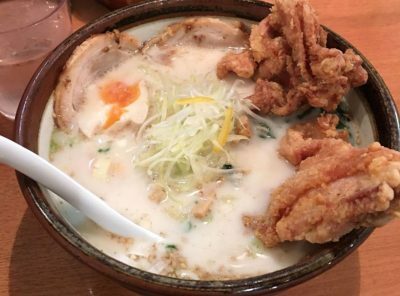 This ramen shop is best known for its rich chicken broth that no other shops can do. A taste of creamy chicken broth is so appetizing!!! Their bestseller is the “chicken white soup ramen”. A cafe-inspired ramen shop that caters a comfortable dining experience. 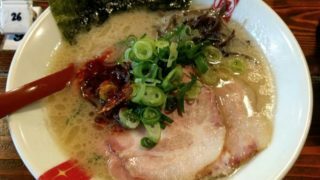 It is about 7 minutes away from Shibuya station and I guess this is one of the best ramen restaurants to go for if you want to relax while eating ramen. The highlight is the tasty naturally flavored soup and some desserts to choose from. Good scenery and ramen plus desserts..? Just wow! Note: Orders from ramen shops are mostly done thru vending machines.